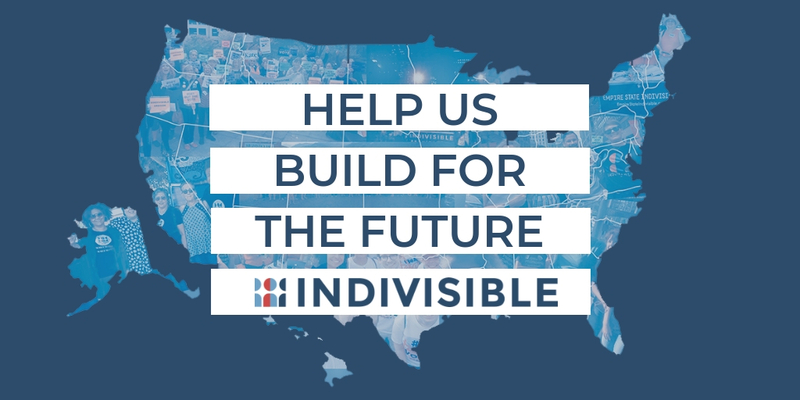 Built tools for thousands of Indivisible groups. Made it easier to connect you to the tools to resist. Doubled our organizing team so we could fight everywhere. Today is Giving Tuesday, the biggest single day of fundraising for nonprofits like ours. And thousands of groups working hard in communities across the country need your investment. And today, you're not alone. A generous (real) donor will match your donation, dollar for dollar!